For general enquiries on Tufcot please email us at info@tufcot.com. 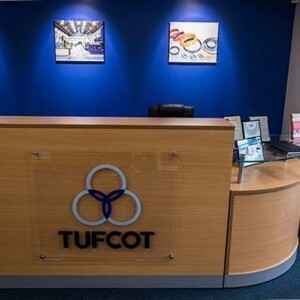 Tufcot’s pricing department is the first stage before a customer can place an order. 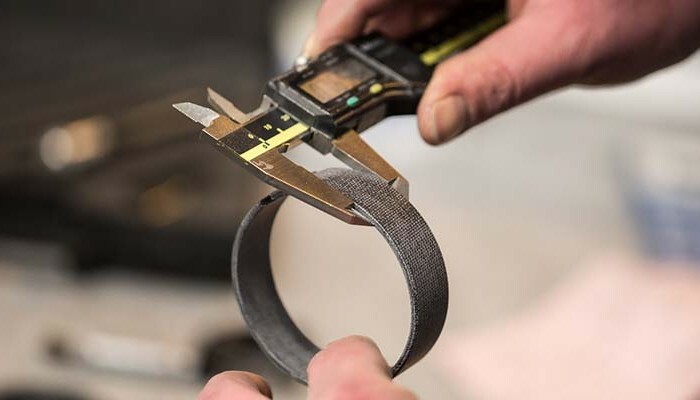 Tufcot aim to send prices back within 24 hours unless there are further questions and discussions on tolerances or the job is a large or complicated job. Please email sales@tufcot.com if you have any price enquiries. 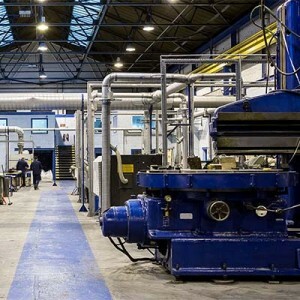 Tufcot’s Technical and R & D departments have grown significantly over the last few years, our Technical Manager has many years of experience working in the composite bearing industry and is available to answer any technical questions regarding our grades of Tufcot® material, design and tolerance requirements of components, material selection and suitability and advise on the differing fitting methods etc. The Technical department links in well with the R & D department. 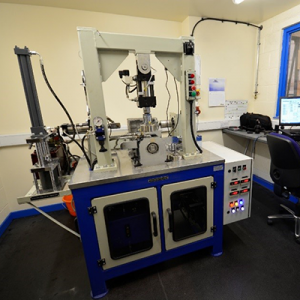 As you can see from the picture, Tufcot has recently invested in a custom built and state of the art Journal bearing Test Rig. 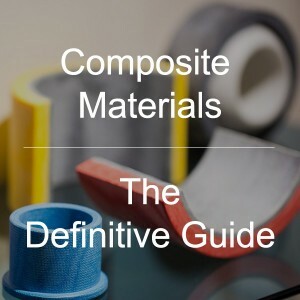 This allows us to test and develop further our current material grades but also allows us to plan for the future and develop new grades of material. 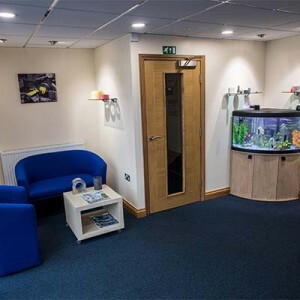 Tufcot philosophy is to constantly invest in new Research and Development projects and equipment for us to be able to compete and advance in a very competitive market place. 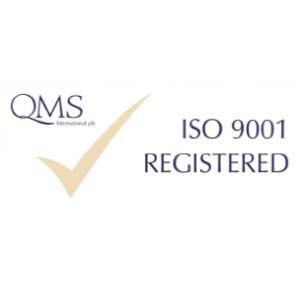 The ISO 9001:2015 standard shows our Quality department and QA system has been certified and that the company operates to the high standards of quality operations within our business. 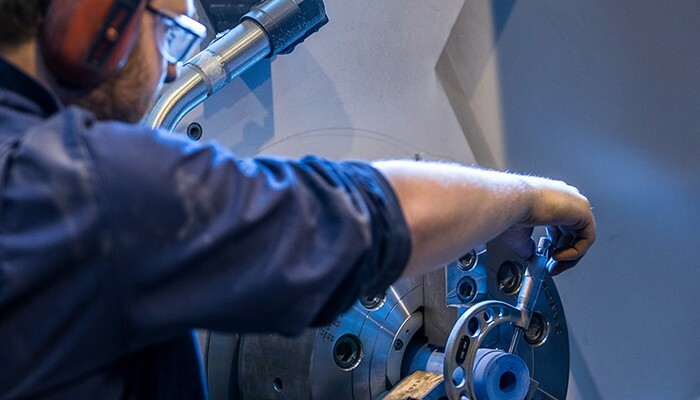 Tufcot’s Quality manager makes sure that the Quality manual and procedures that are in place at Tufcot meet the ISO standards and allows the customer the confidence to know that if there is ever a quality issue, we will solve this as quickly and efficiently as possible. 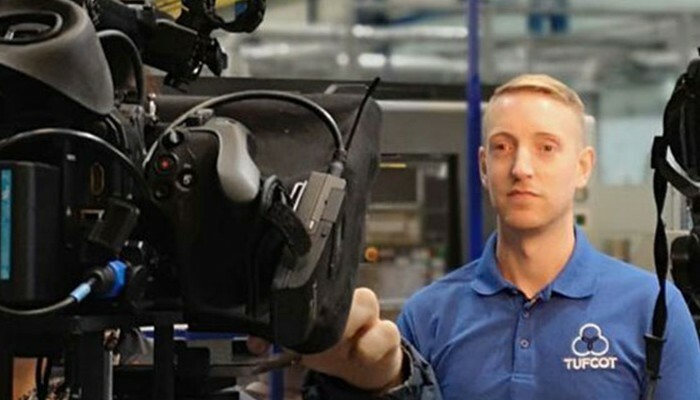 The production department is key to a customer’s order being successfully placed on the terms of all aspects of contract review, the quotation, to the dispatch time confirmed by our Production department. 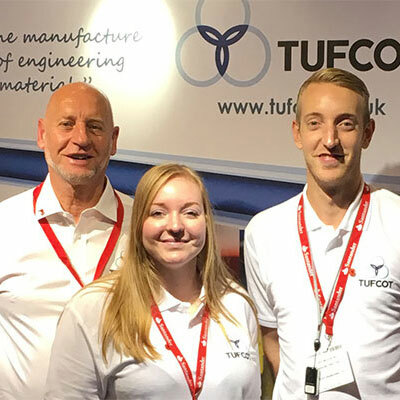 Tufcot’s Production department is proud of its impressive on-time delivery results and it’s very low lead times. For any queries regarding an order, this is the department you need to contact. 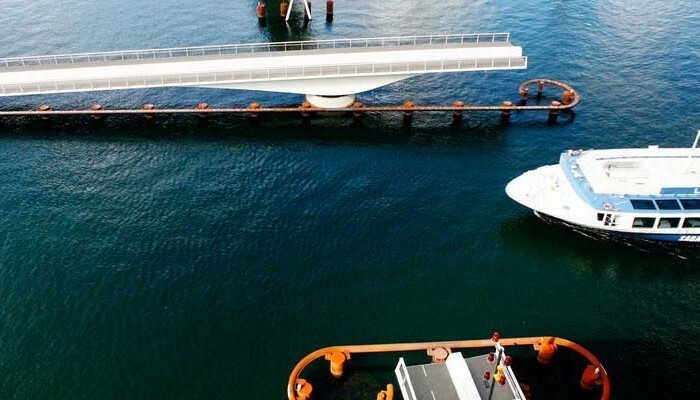 Tufcot has recently achieved Lloyd’s type approval for the Marine sector. This certification means we now keep stock for certain sizes in our Marine approved grade of material T100MP suitable for rudder bearings. Our stock control area also provides customers the opportunity to have material shipped the same day (if we have the item in stock). 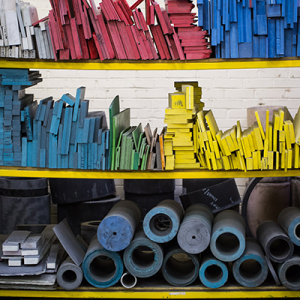 The stock area also contains a large range of other tubes, laminates and finished strip materials. Tufcot’s accounts department is key for the completion of the transactions. The Accounts department deals with the dispatch paperwork and contacts as well as the invoicing and control of purchasing.